Discussion in 'Classic Manual Cameras' started by angelo.visuals, Nov 6, 2018. 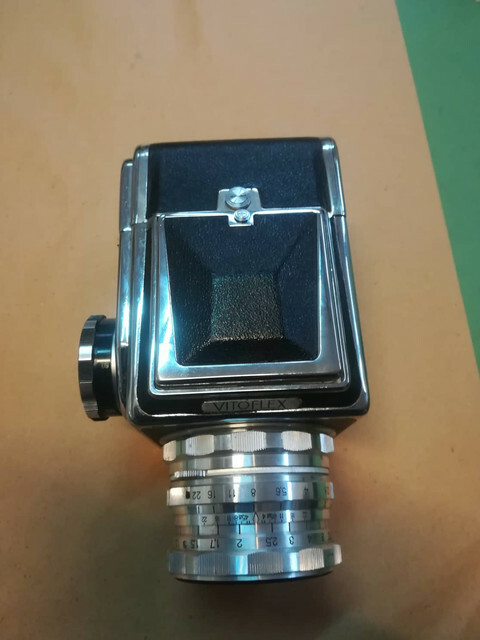 Hello i am new here and i have a question cause i cant find anything about this Camera. 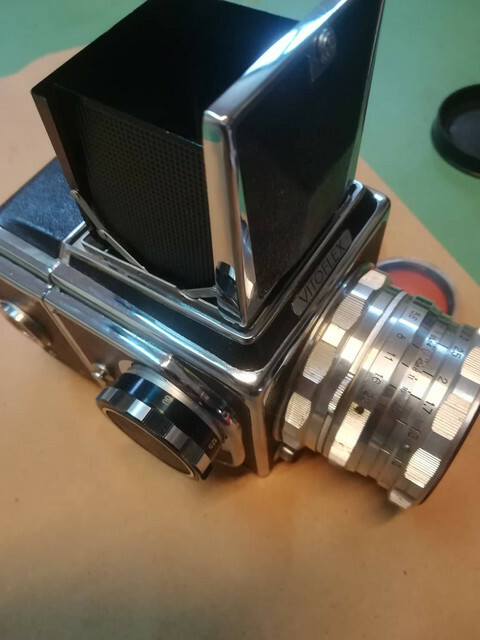 It's a Vitoflex Medium Format with a 80mm 2,8 Lens. If someone can help me with that would really appreciate it. I have also found reference to indicate that "Vitoflex" was the name used by the large retailer company responsible for selling the camera on the French and Dutch market. 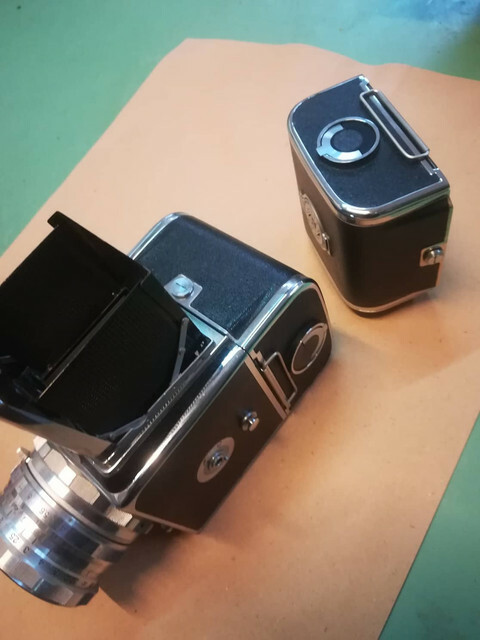 By the same token, Revue sold the camera in Germany marked "Revue 66". 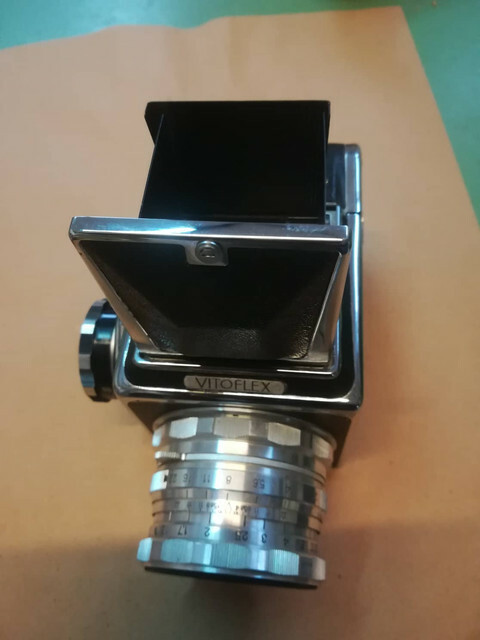 This seems very odd, though, because Vitoflex was also the name of a contemporary Voigtländer 35mm SLR and they most certainly had a valid European trademark on it. Salyuts/Zenith 80s normally sell in the $200-300 range. The Vitoflex label may be appealing to some collectors, but this is difficult to quantify. 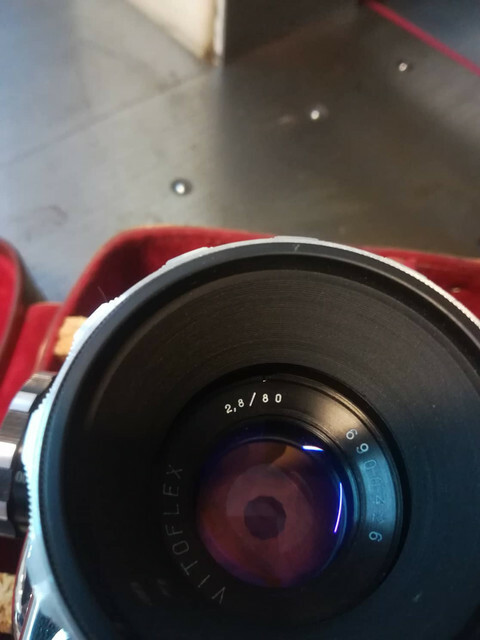 Anyway in the big online auction site there currently is someone out of Ukraine who is offering the lens alone at $899. I suspect he is not completely OK above his eyebrows, but you might wish to follow his auction and see what happens.